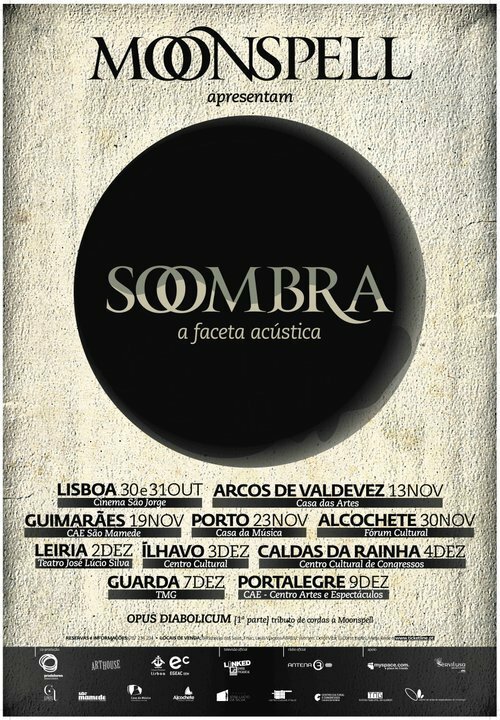 Moonspell had a Halloween special (acoustic) performance for the Portuguese version of MTV. 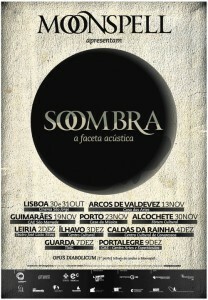 The band during November and December awaits Portuguese cord concerts called Sombra (Shadow in the English version). The group plays acoustic and halfacustic versions of their “best” songs, which will host the Opus Diabolicum quintet, consisting of four cellists and a drummer, also will feature female chants, etc.